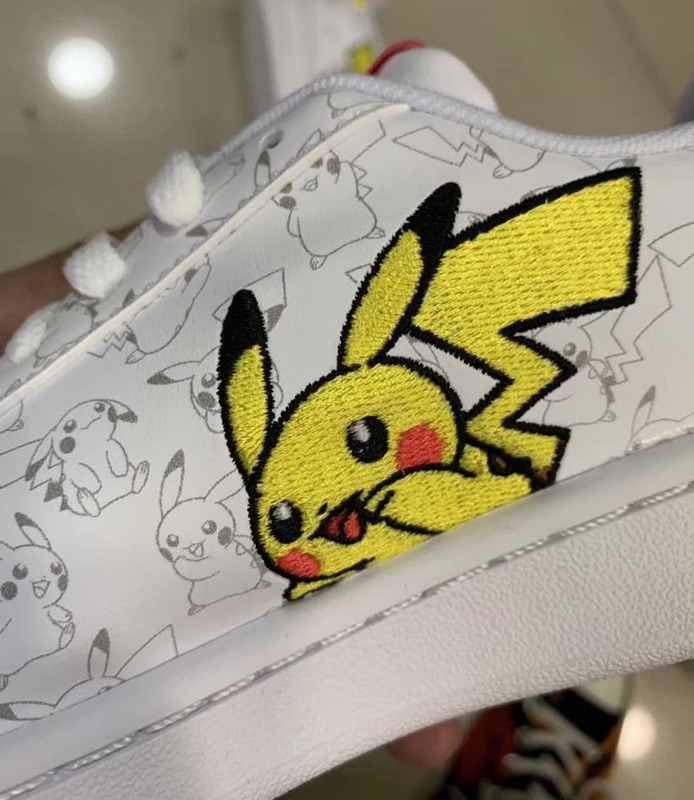 During the 90s Pokémon came on strong with the video games and trading cards but on May 10th, Detective Pikachu arrives in theaters. 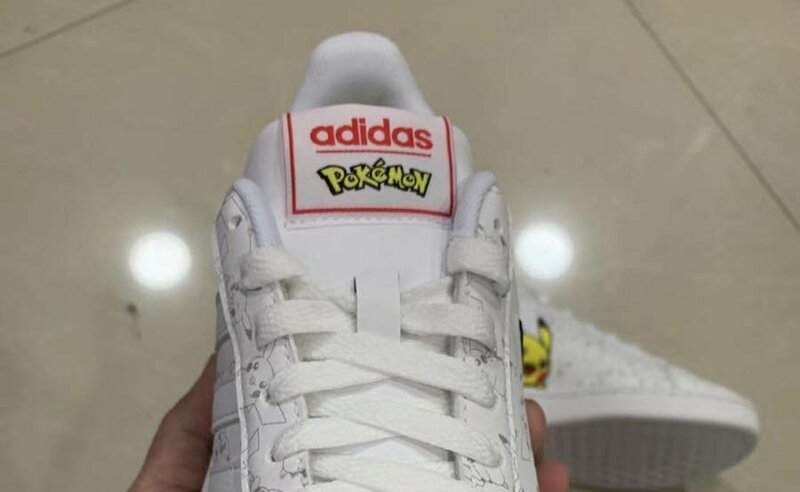 It looks like adidas is celebrating the launch with an upcoming Pokémon collection. 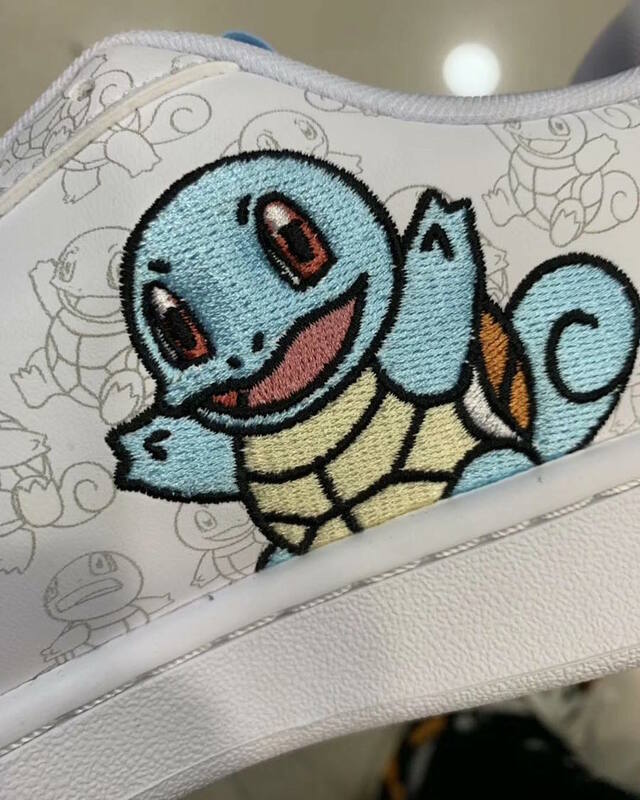 So far we have a look at two low top models which represents none other than Pikachu and Squirtle. 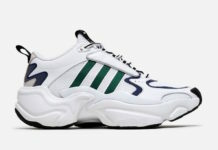 Highlighted with White leather throughout while the character is illustrated throughout. 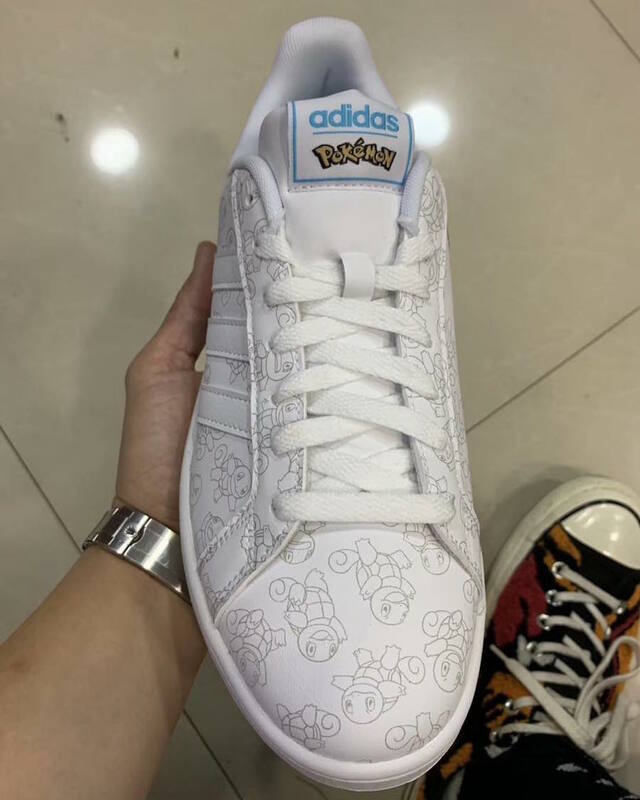 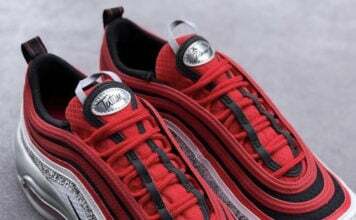 In addition we have the character embroidered on the medial side while adidas and Pokémon branding lands on the tongue to complete the look. 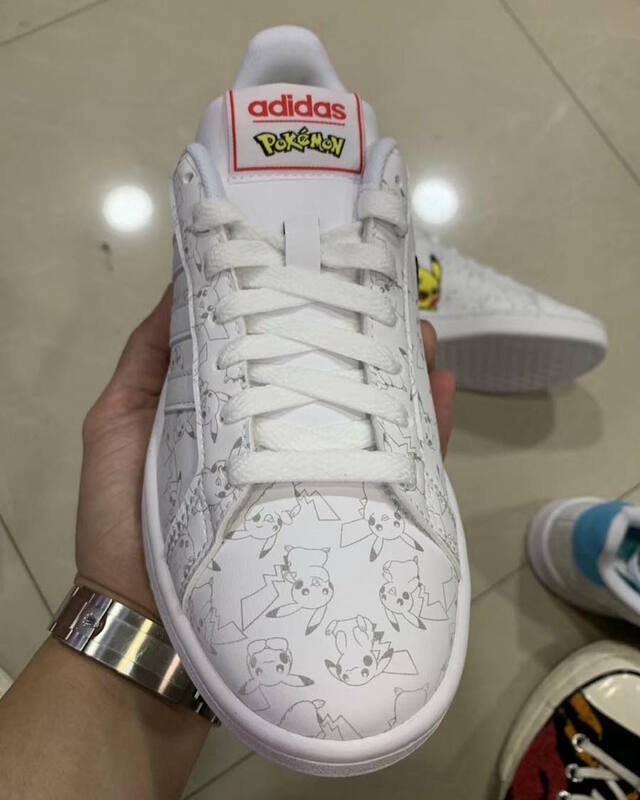 At the time of writing a release date for the Pokémon x adidas Collection has yet to be announced, however once more information is available we will make sure to update. 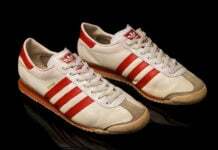 For now you can scroll below to check out more images which will provide you with a closer look.